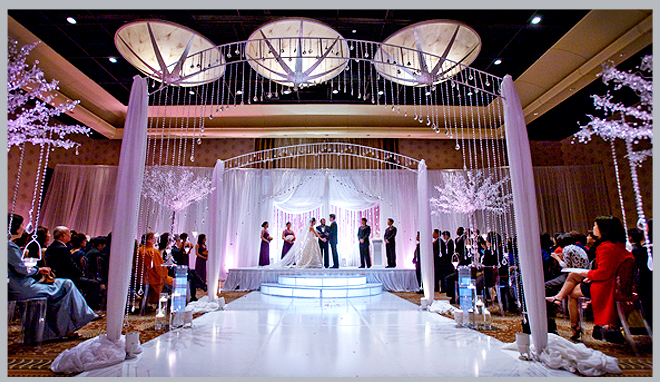 Weddings in Houston venue partner Hyatt Regency Lost Pines Resort & Spa specializes in relaxed, elegant Hill Country Weddings. 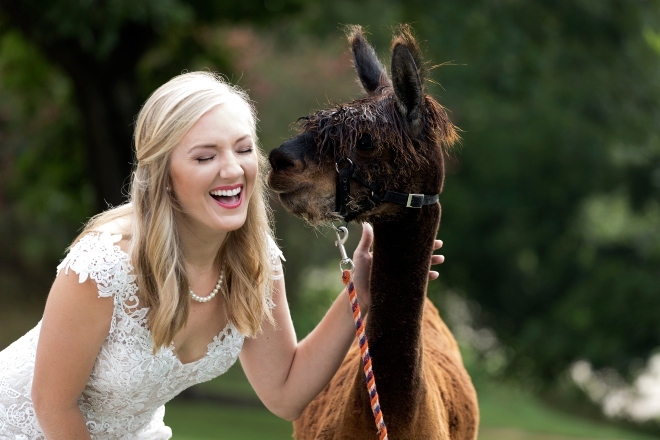 If that sounds like your idea of Texas destination-wedding perfection, then read on, to-be-wed! 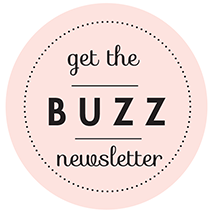 Want to learn more about available dates, or schedule a visit? E-mail Chantal, or click here. Oh—and here’s something else the InterContinental Houston has besides beautiful ballrooms: spacious, stylish guest rooms with insanely comfortable beds and city views for miles. The kind of room you’ll luxuriate in with the love o’ your life when you score one of our TWO two-night, weekend getaways, which include a Friday & Saturday night stay, plus a lazy, lavish breakfast in the The Restaurant—the InterContinental’s global-cuisine dining destination. To Enter: E-mail us with your name, fiancé’s name, wedding date and reception venue. Please do NOT enter more than once—duplicate entries will be deleted. Entry must be emailed BY FRIDAY, FEBRUARY 9, 2012. Two randomly selected winners will be notified, and announced on Facebook the following week. Good luck! There was a time when a Houston gal would have to make her way to California wine country (fiancé, friends and family in tow) if she fancied a vineyard wedding. Not so anymore—not when she’s got 100 acres of wine country splendor right here in her own backyard. We’re talking about Messina Hof—the toast of Bryan, Texas, and a wine- and food-loving couple’s dream location for the celebration of a lifetime. 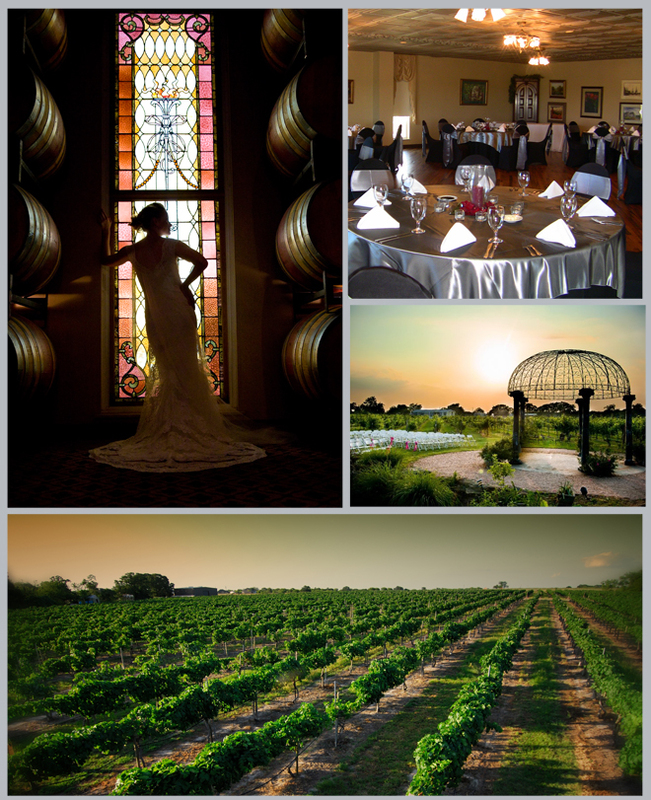 A little Italian, a little German, and very proudly Texan (the winery and its wines have won countless local and national honors, including “One of the USA’s Finest Winery Experiences” from “Bon Appetit” magazine), this combination working vineyard, restaurant, tasting bar and villa is a standout in a region of really amazing places to tie the knot. Picture this: saying your vows at sunset on a verdant private estate, beneath a flower-bedecked gazebo beside a sparkling spring-fed lake—then celebrating with sumptuous food and, of course, divine wines, overlooking 42 acres of vineyards aglow in the moonlight, whilst dancing the night away, surrounded by the people you love most. And Messina Hof’s awesome for bachelor/bachelorette bashes, engagement parties, bridal showers and rehearsal dinners, too. What, we ask, is NOT to love? And if you haven’t yet entered out Messina Hof Private Wine Tasting for 20, well, what, we ask, is stopping you?? Modern, urban, chic. But also relaxed, gracious, welcoming. With qualities like these, it’s no wonder “Condé Nast Traveler” magazine named the Magnolia Hotel Houston one of the top new 100 hotels in the world. 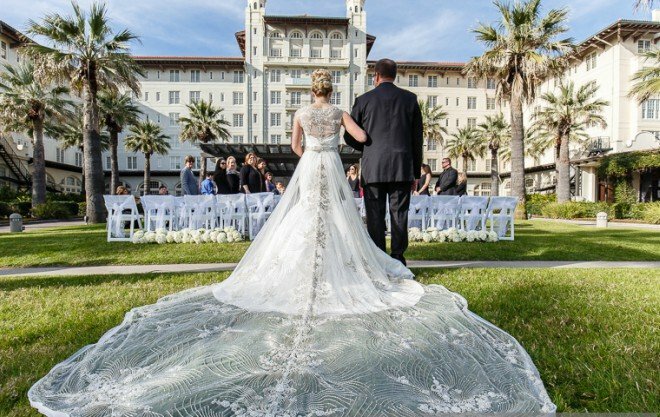 International accolades are nice, sure, but what’s even nicer for brides are the Magnolia’s two distinct wedding locations, “each with a uniquely different feel,” says social catering manager Natalie Monk. First there’s the refined and sophisticated ballroom, which can accommodate 180 guests for dinner. 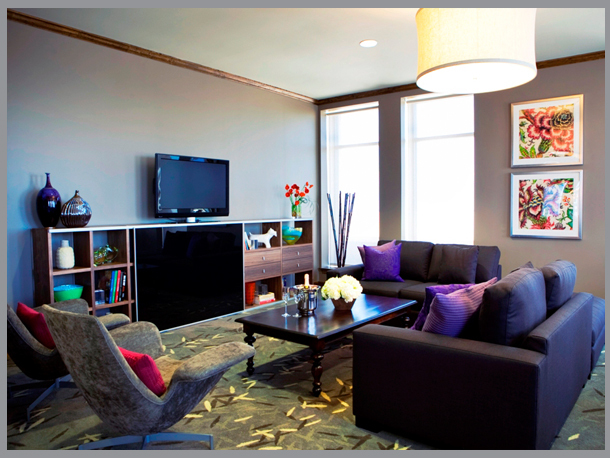 Then there’s the Magnolia Club, which has a “lounge feel and relaxing vibe,” and walls filled with inspiring artwork. 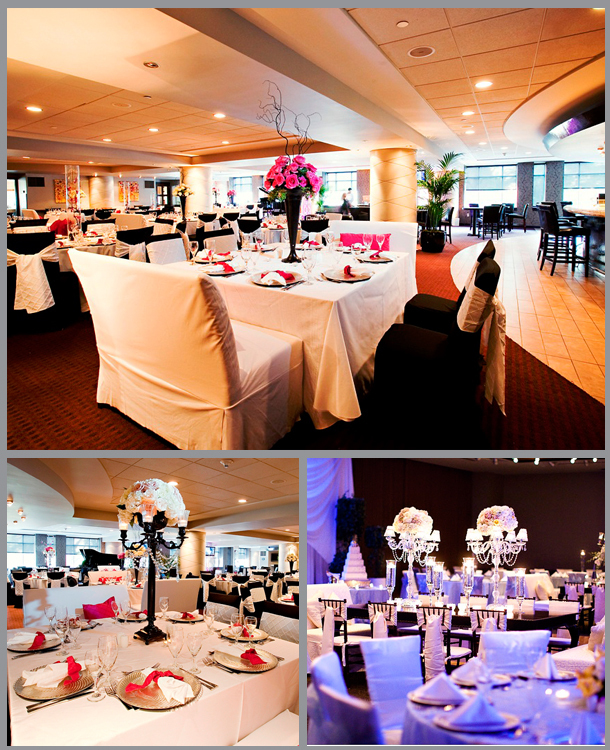 Monk says the space, with room for 250 celebrants, “is perfect for the couple looking to entertain their guests in a one-of-a-kind setting.” Top that off with a wedding-night stay in the hotel’s 22nd-floor, 1,500-square-foot Ross Sterling Presidential Suite (below)—sweeping city views, separate private bedroom, living room with fireplace, marble bathroom and full-size kitchen and bar included—and you’ve got, perhaps, the perfect wedding weekend. 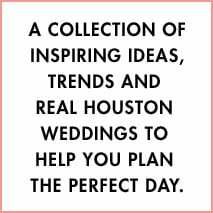 For more info call 281.657.2664 or visit the Magnolia at Weddings in Houston.